Before you start planning that first jump into the clear blue waters of your dream pool, you’ll need to have pool fencing installed! 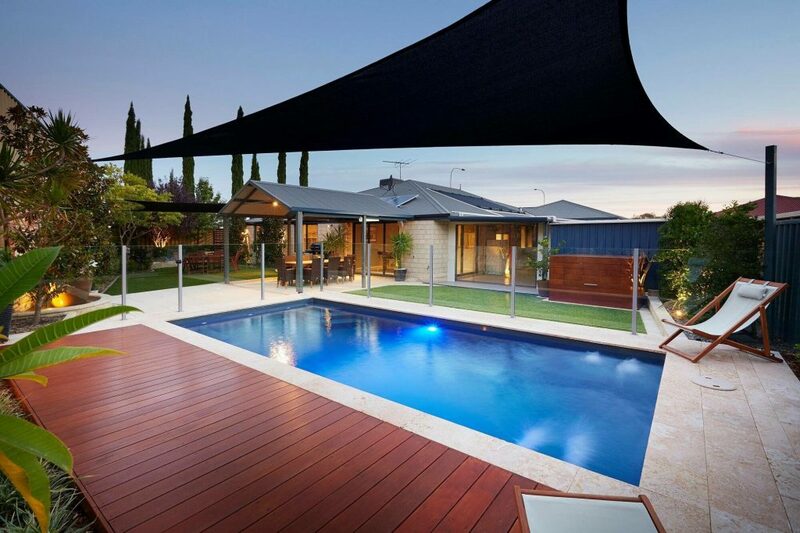 Having pool fencing isn’t just a great idea for your pool area, it is also legal requirement here in Western Australia and all other Australian states. For some, this may seem like an added and unattractive cost on path to building your swimming pool, but it is in fact a very important safety measure that reduces injuries. When installed to state regulations, your swimming pool fencing not only provides a safe barrier but can also be an attractive feature that adds character and style to your pool area! And that is exactly what the team at Platinum Barriers can do for you. With your goals and vision, our team will design a fence for your pool that will add character and style to your outdoor space, while also following the strict Australian standard safety requirements. For a low cost our team can work alongside you to conceptualise and design your new swimming pool. If you choose to do your pool fencing through us, we will waive the fee! Sophisticated. Elegant. Luxurious. These are just some of the words people use when they describe frameless glass pool fencing. While considered higher in cost, it is considered a premier product because of its stylish appearance, low maintenance, and safety features. If you are looking for the look of frameless pool fencing, with added benefits of a strong and durable product, then look at our range of semi frameless pool fencing. This style of fencing and gates can be customised to fit your pool area perfectly. A more affordable option for your pool fencing, Aluminum steel pool fencing come in a variety of styles and offers many colour options. This type of pool fencing is a great option for those looking to use their pool fencing as an eye-catching feature. If you’re ready to get to work on your dream pool, then download our free pool pack, that tells you everything you need to know! At Platinum Barriers, we want you to be equipped with all of the information you’ll need to prep for the installation of your swimming pool and fencing. 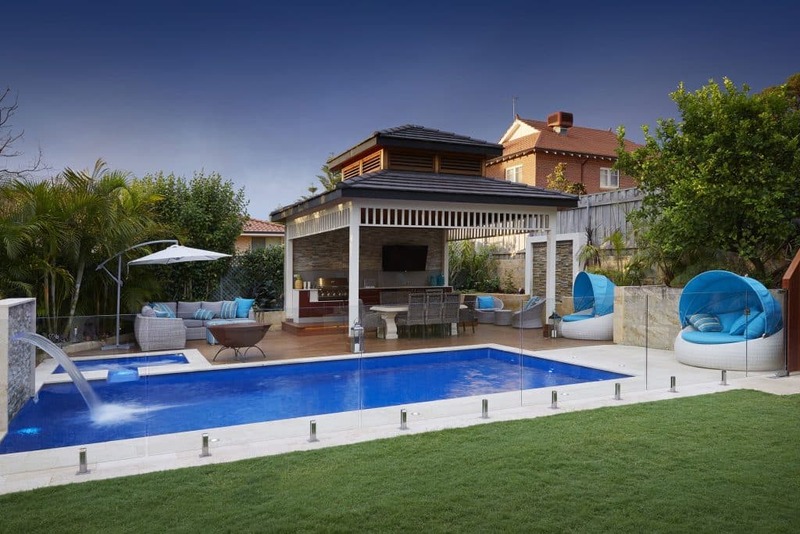 We have compiled some of the key points from the West Australian building commissions rules for pools and spas, so that you can move forward with your pool project confidently. The entire document is available for you to review here. For every drowning death in a domestic pool, 10 children are admitted to hospital for drowning related incidences, some left with long term impairment. In an effort to combat unnecessary deaths and injury, the WA state government enacted legislation that requires any private or domestic pool to have a safety fence installed around it. What is required of homeowners? All homeowners must have a compliant barrier installed around their pool that will restrict access to the area by young children. Be constructed out of any material, so long as it is durable and designed as a permanent structure. Be 1200mm from the top of the pool fencing to the ground. Any openings in the fence can not be wider than 100mm around the entire perimeter. There can be no climbable objects within a 1200 mm span on the outside of the pool area, and not within 300mm inside the swimming pool. All gates must be self-locking, with the latch release located at least 1500mm above the ground level of the barrier. If you want more information about your pool fencing options, our team at Platinum Barriers is here to answer any questions or queries you may have. 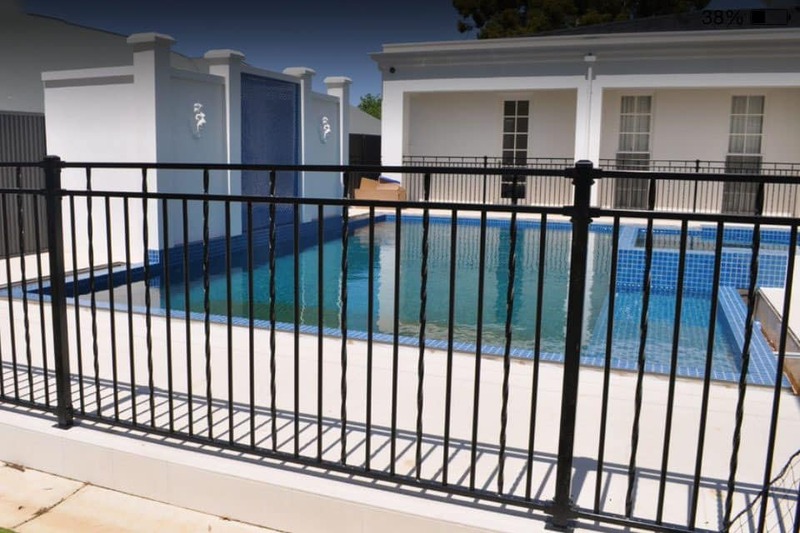 We have extensive experience installing the safest and highest quality pool fencing available to the Perth region, and will always deliver a product that will add value and style to your pool. Contact us today or download our free pool pack and start bring your dream pool to life! Reaching out won’t hurt your wallet. We are happy to meet with you to discuss your fencing needs and how the team at Platinum Barriers is the right team for the job.